M-Commerce VS Mobile Application: Which One Is More Suited To Your Business? We recently posted an article on mobile applications, citing them as a key component for any business. Analysts predicted a decade ago that dedicated mobile applications would grow M-commerce sales and engagement, leaving mobile responsive websites to become redundant and a thing of the past. Fast forward ten years, and businesses are starting to wonder if apps really are as detrimental to a company as many say. 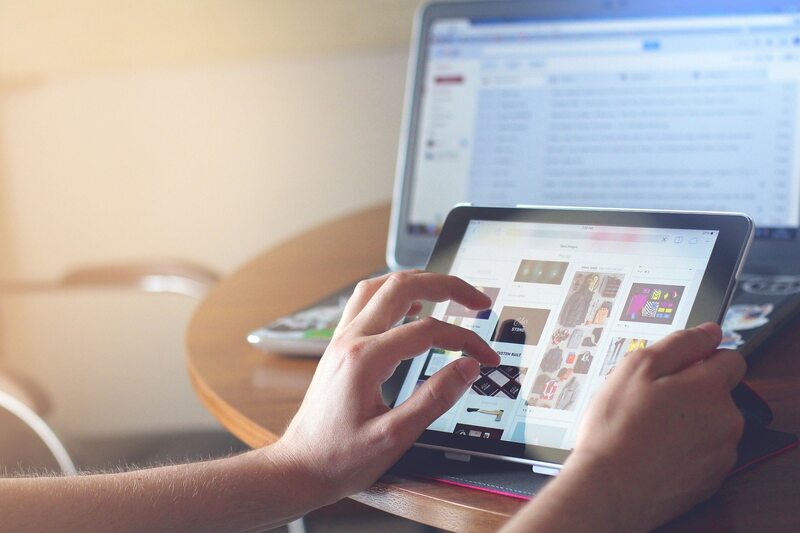 With mobiles becoming bigger and tablets becoming must-haves, mobile web browsing has taken on a very similar role to that of a desktop, allowing online sites to compete with mobile applications in terms of usage. 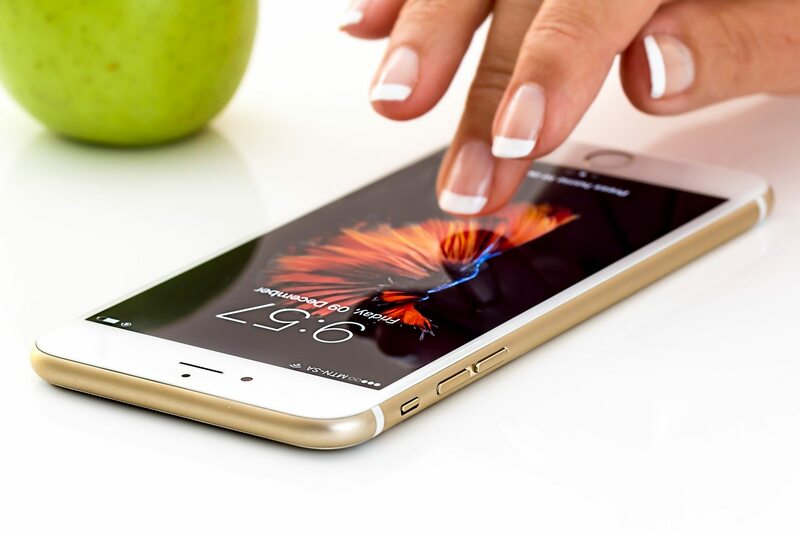 To take a closer look at both sides of the debate, we’ve weighed the pros of both mobile applications and mobile commerce, trying to find out which marketing route really would be more beneficial for your business. A mobile app can be more personalised than a mobile website, and it makes sense for your business to create an app if you have a specific scenario where your app would be the best choice over a mobile-optimised website, as this allows you to target your customers more directly than a mobile optimised website. An app also allows you to use push notifications, making sure your user gets a direct message about any new updates to your business, and even reminds them to book appointments. Engagement is key for any business and an app can deliver just that. Better performance and less clutter makes a mobile application more ideal. A well-designed app would run faster than a website and be more streamlined for the mobile experience. Unlike mobile applications, mobile websites have a broader reach and can be easily shared amongst users. Users can link your website within emails or social media platforms, sharing your content quickly with other users. After the initial launch, a website and app will both need to be maintained and supported. Because updates, ongoing development and testing can be costly and time-consuming, an app will have a much higher rate of maintenance than a mobile website due to constantly evolving mobile firmware, which will ultimately lead to a larger investment. Mobile websites, on the other hand, are relatively inexpensive and usually included in the price of designing your website – plus the upkeep won’t take up as many of your resources as a dedicated app would. We also briefly touched upon Google’s rank system in our previous article, and it’s favourability of mobile-optimised websites. A business hosting a mobile responsive website will be prioritised by Google in its search rankings. The rule of thumb is that a mobile website should be considered as the first step for any business developing a mobile web presence, whereas an app should be developed for a very specific purpose that cannot be effectively delivered on a mobile browser. If you believe your web browser delivers what you want to your customers, a mobile app would be deemed unnecessary, however if you have a specific purpose for a mobile app, then it would be deemed a necessity for your company to invest in. Which do you think your business would benefit from more? Share your comments on our Facebook and Twitter. Follow our Pinterest on Salon Gold. Salon Gold also provides insurance for salons and hair and beauty professionals. For further information please see our Salon and Freelance & Mobile Insurance pages.